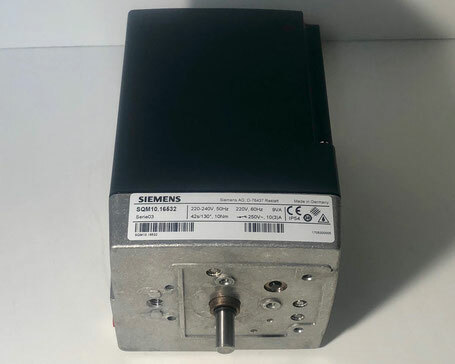 If you would like to receive an offer for a SIEMENS servomotor or another item, then please email directly at sales@shipspares.nl or use the "REQUEST A QUOTATION" - FORM. The SIEMENS - Landis & Gyr servomotor, Type: SQN41. 941A2700. 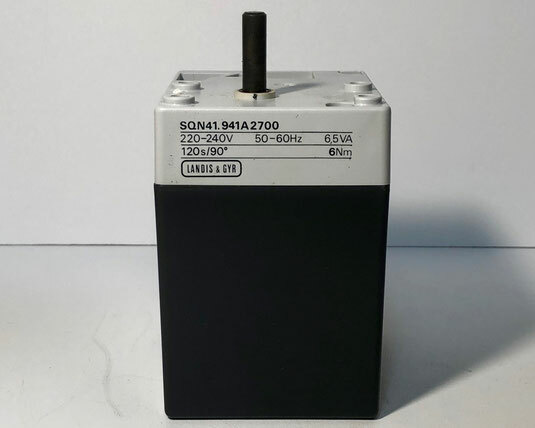 This actuator has a torque of 6 Newtonmeter, a maximum rotary angle of 90 degrees and an action time of 120 seconds. 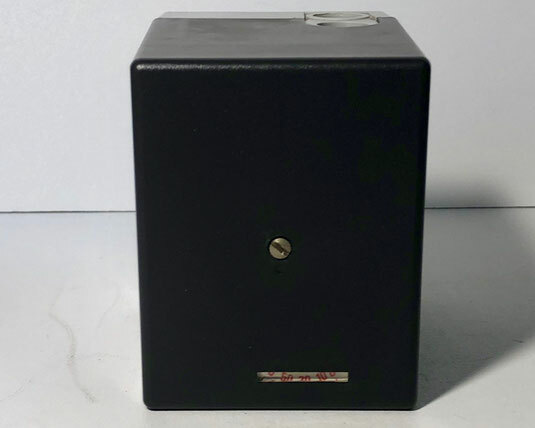 It contains two relays and two auxiliary switches. 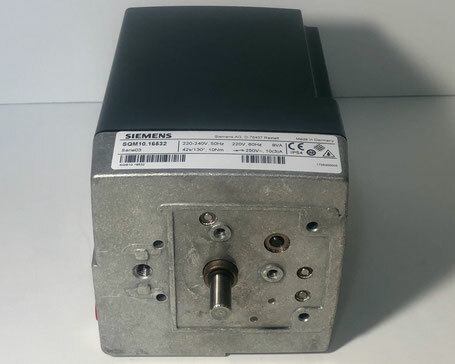 The SIEMENS servomotor, Type: SQM10. 16532. This servomotor from the 03 serie has a torque of 10 Newtonmeter, a rotary angle of 130 degrees and an action time of 42 seconds.